Greetings everyone! 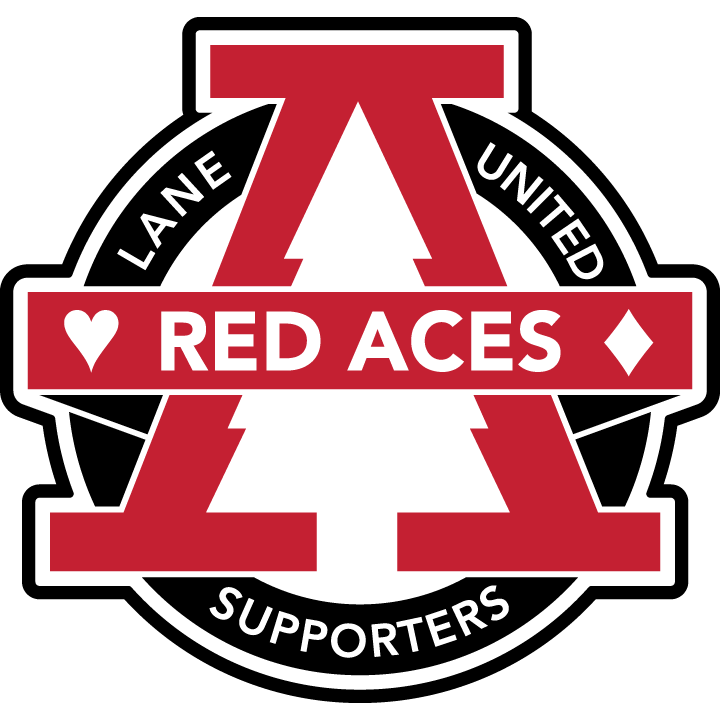 As LUFC gears up for its SIXTH full season in May, we’re here to update you on changes at the club and fire up our 2019 Red Aces membership drive. Long time Lane United Assistant Coach Conner Cappelletti is taking the Head Coaching reins in 2019 following John Galas’ move to FC Tuscon. Conner is a core member of the Lane United founding family. We cheered him on as an LUFC player during the 2013 friendlies and watched him man the sidelines as an assistant coach for five seasons. He definitely has the experience and credentials to be a fantastic leader and we’re thrilled to have him in charge! Welcome Conner!! What’s the squad look like in 2019? So far there’s good mix of returners and new blood this year! But you know this league…….we’ll see players coming and going this season. Here’s what we know so far. LET’S GO REDS!!!! And now….the moment we’ve all been waiting for….. BECOME A RED ACES MEMBER TODAY! !